Oh my now that was a special kind of bad, big budget small brains from script to plot. You may have noticed I am going through a lot of 2011 films this because I am looking for films I haven’t seen from last year before the next film in the cinema is released. 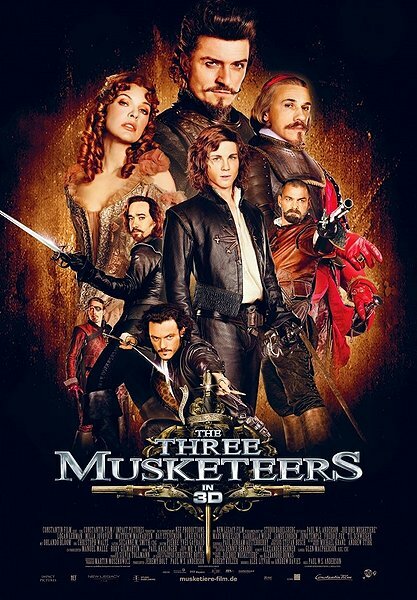 The hot-headed young D’Artagnan (Logan Lerman) joins forces with three rogue Musketeers (Matthew MacFadyen, Luke Evans and Ray Stevenson) in this reboot of Alexandre Dumas’ story. They must stop the evil Richlieu (Christoph Waltz) and face off with Buckingham (Orlando Bloom) and the treacherous Milady (Milla Jovovich). 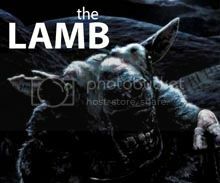 The action adventure is given a state of the art update in 3-D. Tim’s Film Reviews: wait till it comes out on TV maybe not even then. The film does have some redeeming features such as the good visuals up for display which do look very good when looking over the landscapes or cities (not bad for Blu-ray test). The sword fights were fun to watch but not very clever, would be a fun watch around the holidays with the family and not for anyone looking for drama or intelligence because you will not get it. The worst parts (which there are many) would have to be well the entire plot because they completely messed with the original story by Alexandre Dumas and is far worse than any interpretation I have seen before. The only explanation for this would be that they gave the original story to a child with scissors and glue stick because that’s what it feels like. My favourite review “Alexandre Dumas isn’t merely turning in his grave; he’s half way through re-enacting ‘Thriller’.” Anders Wotzke. This review just made me laugh so it had to go in. Now I am just going to state various things I didn’t like about it. Why does nobody look like they are from the time period? Why isn’t there a single character with a hint of a French accent? Why did the towns close up look like a cheap renaissance fair? Why were the characters who were supposed to be French have English accents and the English characters have American accents (Orlando Bloom)? Who came up with the blimp/ship things? Best yet a character actually throws a knife through a coin in the air and into a wall, sorry but that isn’t possible at all!